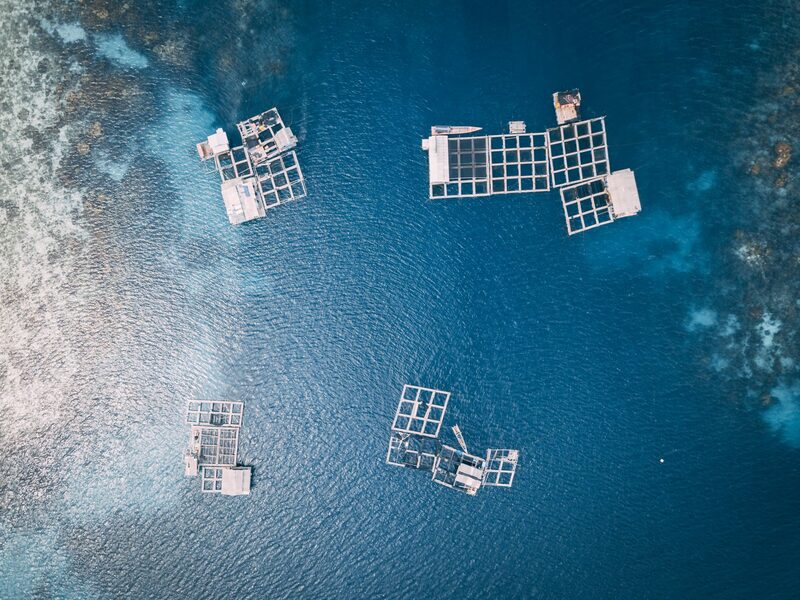 Aqua-Spark is an investment fund with a focus on sustainable aquaculture businesses around the globe. The fund envisions a world where everyone has access to healthier, more affordable, and environmentally responsible fish. To structurally assess and track how Aqua-Spark’s activities contribute to this global vision, the fund asked Steward Redqueen to develop an impact framework. Together with the fund management team, we defined the fund’s impact objectives, outlined the main elements of AquaSpark’s theory of change, and determined the metrics to measure Aqua-Spark’s impact and success. We also developed templates for data collection, and an online dashboard presenting results in smart visuals. The impact framework enables AquaSpark to monitor performance of individual investments and track progress at a portfolio level over time. Results can then be communicated with stakeholders in an easy and attractive way using the online dashboard. Interested in an impact framework?